Losing car keys or having trouble with the transponder key can be risky, especially if you are away from home or in an unfriendly neighborhood. The shortest way back to home is getting assistance from professionals, who have the equipment to solve your problem fast. When you trust the services of Automotive Locksmith Sherwood Park, you actually invest in your safety and the security of your vehicle because we are the fastest and most professional company in Alberta. We have excellent technical foundation and all technicians are experienced with car locks and keys of the latest technology. 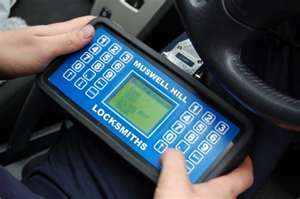 Regardless if you have an old or new technology car you can be sure that our technicians have the competence to fix any problem with any ignition car key, replace it in case is lost or broken and change or open the locks of your car. 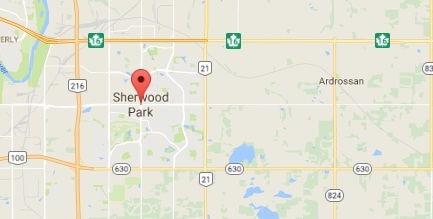 We don’t make distinctions between problems and consider all car lock and key problems equally serious and for this reason we have created the strongest mobile teams in Sherwood Park for immediate arrival and intervention, ignition change and change of any lock. We move so fast you won’t even feel the problem. We are aware that lost ignition keys can ruin your day or be the cause you are locked out of your vehicle. For this reason, we are always ready to take care of any problem with consistency, speed and high professionalism. 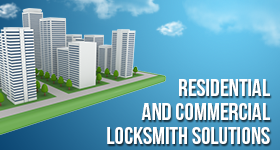 If you want to feel safe, you just have to choose the right professionals and the credibility and excellent reputation of our Automotive Locksmith in Sherwood Park.